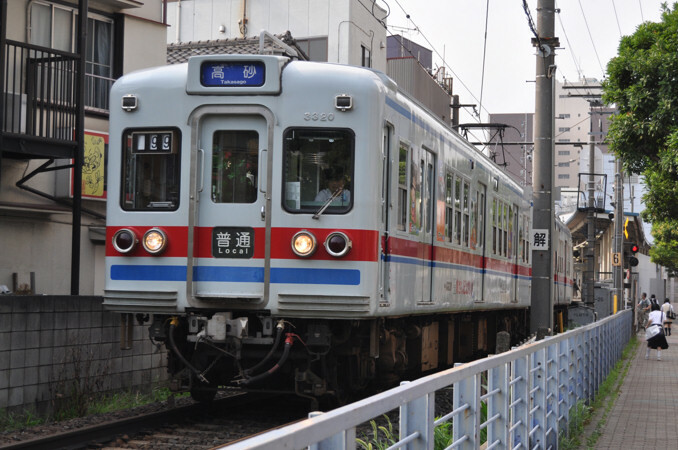 The 3300 Series is a three-door commuter-type electric multiple unit designed by Keisei for use on the Keisei Main Line with direct service through to the Toei Asakusa Line. 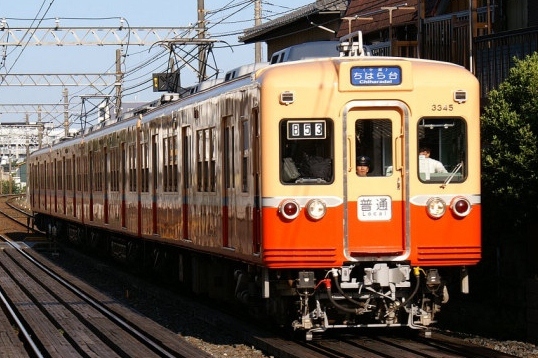 The last to of the Akaden (red train) series to be built, the 3300 Series shares many design components with this group of trains. The body design is identical to the previous double-door type 3200 Series but has a slightly different interior. All 3300 Series trains use rheostatic drive to control DC motors and are capable of dynamic braking. Production alternated between WN drive and TD drive bogies. The 3300 Series is currently the oldest Keisei train still in service and is the only train in the Akaden series that remains in service. Two four-car formations have been leased and combined as one eight-car formation to the Hokuso Railway Corporation and are operated as the 7260 Series.